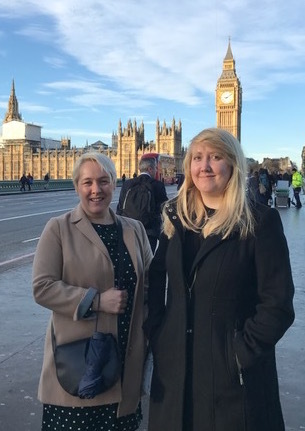 A few weeks ago I was lucky enough to be invited to the Houses Of Parliament for an event that celebrated the Petitions Committee “A Year Of Action” It was a fascinating event and it was really lovely to be joined by Student Nurses Hannah Smith (Salford University) and Julie Woolman (Plymouth University). The reason we were invited was due to a #WeNurses discussion that was held back in January around the NHS Bursaries, the discussion was held in conjunction with a London South Bank University live debate and we then fed back about the debate and the Twitter discussion at a Houses Of Parliament round table event. This in turn informed the House Of Commons debate on the NHS Bursaries and we were able to watch this debate live. 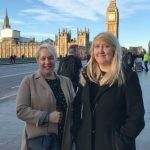 The initial discussion came to the forefront because of a petition that was started and although, in the end, the petition did not result in the Government changing the plans to stop the NHS Bursaries but it was interesting to see how nurses can have an impact on what goes on in Westminster. 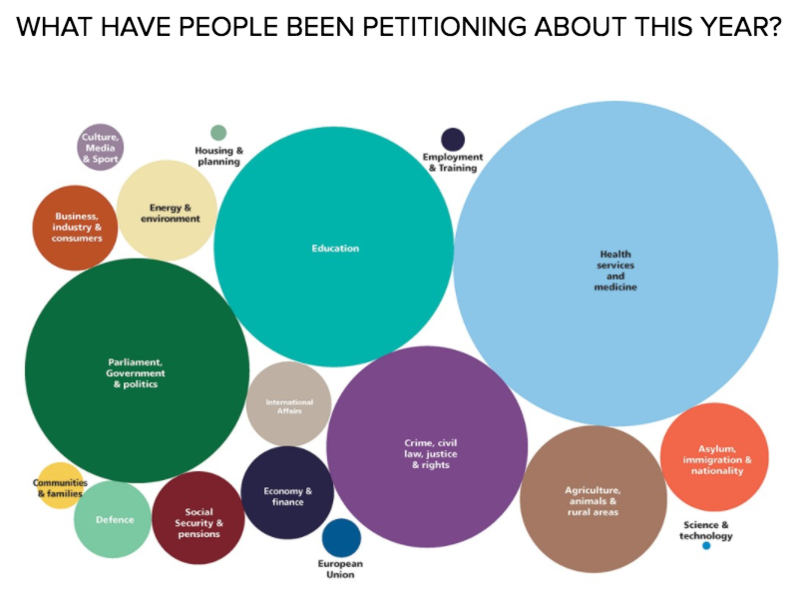 Thirdly – Social media has made a huge impact on petitions … some go viral and reach 100, 000 signatures (the amount of signatures needed for the petition to be considered for a House Of Commons debate) in less than a day! Fithly – Petitions are taken seriously. The team at the event told us how petitions used to be put into a bag behind the speakers chair in the House of Commons .. hence the phrase “its in the bag!” However the digital age has made the bag so much louder, more visible and transparent. The Petitions Committee are there to help anyone who petitions. And lastly – The petitions that have made a difference are those that has persistent people at the heart of them. people who use the petition as a starting point and not and end point, people who keep going and keep campaigning for what they believe in. 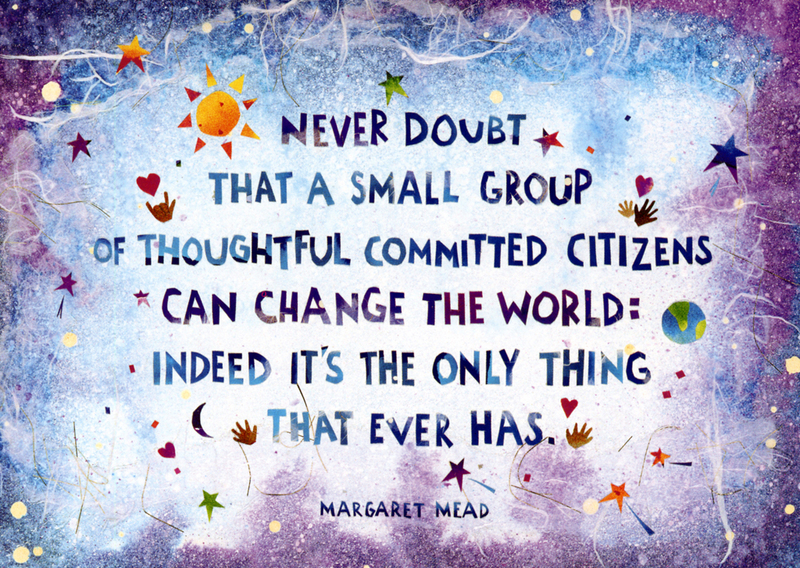 As nurses I think that we need to not only believe that we can change the world but also we need to understand how we can change the world …. if we have both belief and understanding then we can make a difference.